Garmin VIRB is now available! 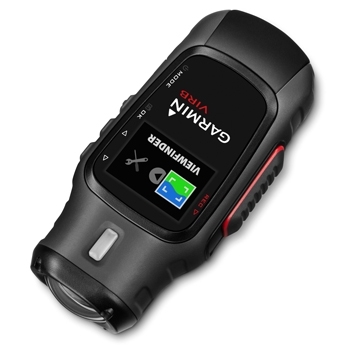 Available for immediate shipment, The Garmin VIRB is now in stock! Hurry and get yours today! The VIRB is a true HD action camera. Rugged and Waterproof the VIRB can take whatever you throw at it! 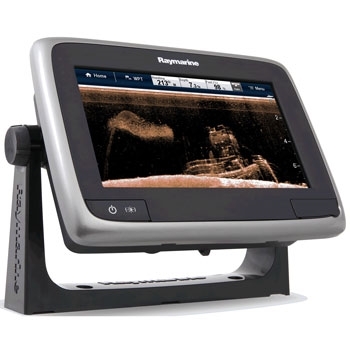 Raymarine’s a78 GPS/Sounder with CHIRP Technology now in stock! Raymarine’s newest GPS Chartplotter/Sounder combination with CHIRP is now available. the a78 with a 7″ Touchscreen offers Raymarine’s intuitive Lighthouse user Interface, Super Bright Color Display and Ultra fast Processor. A must have for mariners everywhere.